— Dr Chris Smith, Researcher, University of Sheffield, UK. 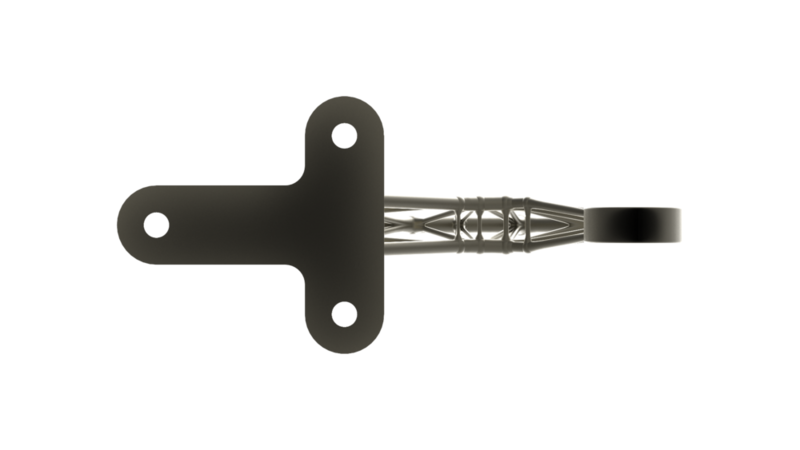 The University of Sheffield used a development version of LimitState:FORM extensively during an optimization study of an air brake hinge for the Bloodhound supersonic car project. During the planned 1000mph land speed record attempt each deployed air-brake hinge will be subjected to aerodynamic drag forces, with a total of five separate load cases considered in the optimization, designed to help keep the structural weight of the car to a minimum. 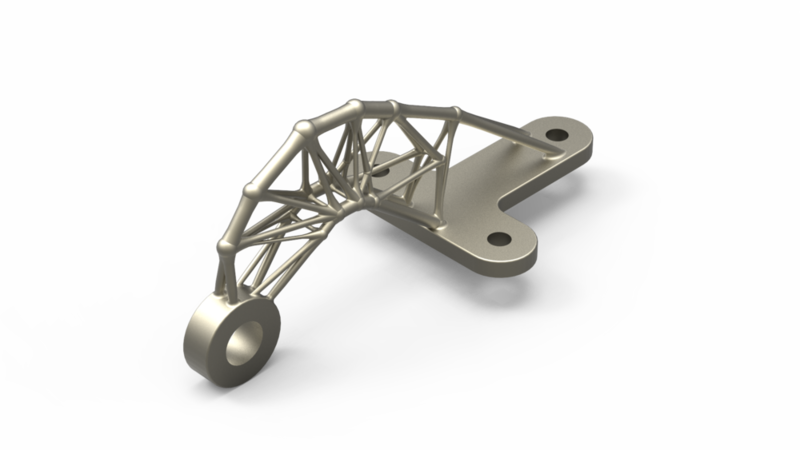 In the redesigned truss based component required 69 % less material compared with the original component. Full details are available in this technical paper. Experience gained in this study led to a number of key features being added LimitState:FORM, including: (i) geometry optimization rationalization of the form initially obtained via layout optimization; (ii) interactive geometry editing capability; (iii) global stability (bucking) validation of the solutions obtained.